Matsue City in Shimane Prefecture plans to acquire the former residence of writer Lafcadio Hearn for 175 million Yen (approx. 1.6 million USD). The seller is a private individual. 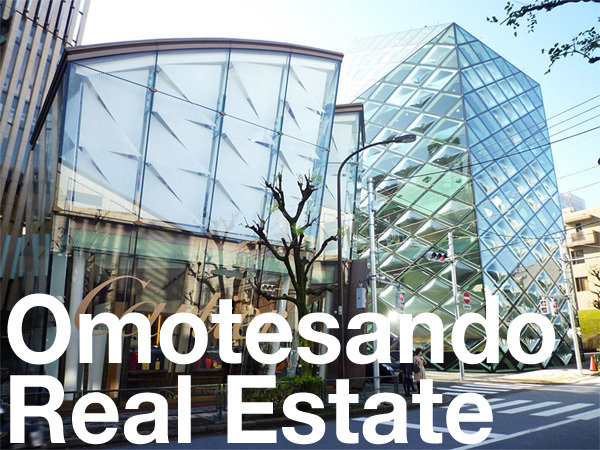 The traditional, single-storey Japanese residence has a total floor area of 244 sqm (2,645 sq.ft) and sits on a 1,030 sqm (11,083 sq.ft) block of land located directly across the street from Matsue Castle.